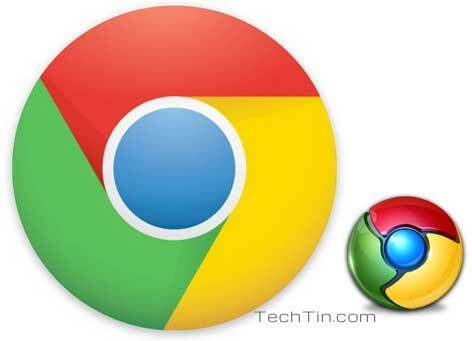 You can turn a website into a desktop application using Chrome browser. If you frequently visit any website, you can turn the website as an application shortcut. Thus you will have quick access of your favorite website right from your desktop / Start menu / Taskbar. Open the website for which you want to create desktop / Start menu / Taskbar shortcut. Click the Chrome wrench icon on the top right corner. 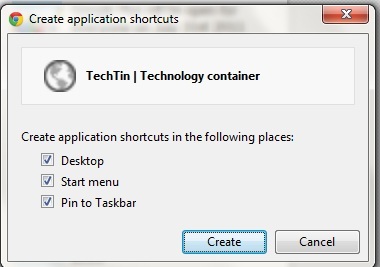 Select Tools >> Create application shortcuts.